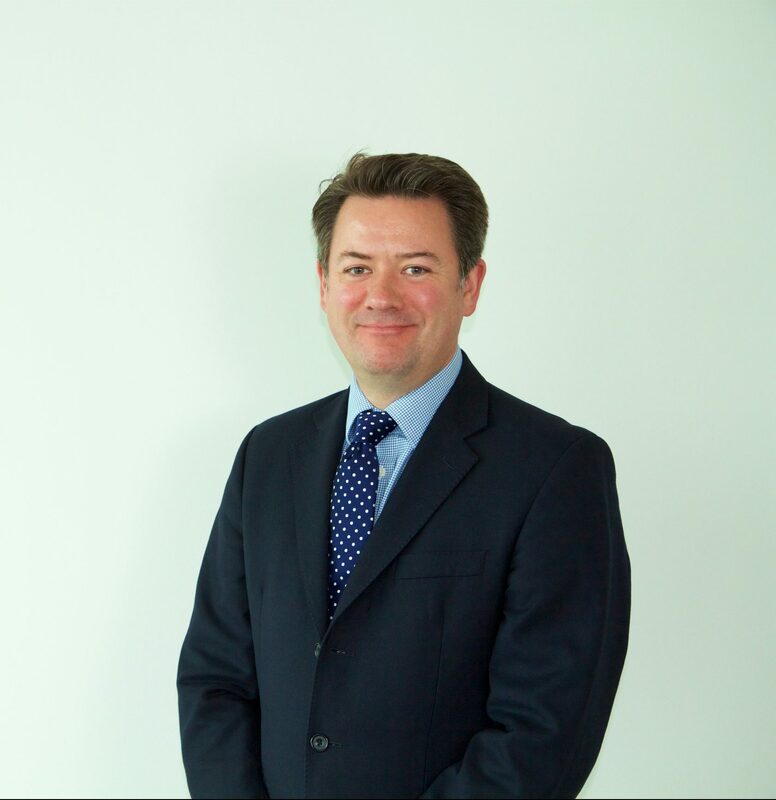 Gordon Watters is a pioneer and one of the leading figures of the UK and continental European direct lending markets. In 2007, he established and ran Ares Management in Europe (as CEO), developing it into one of the leading alternative lending providers to SMEs. Prior to Ares, Gordon Watters was Head of Financial Sponsor Coverage at Barclays Bank, where he supported the Bank’s lending activities to SMEs across the whole of the UK and continental European markets, leading a team of 110 professionals. 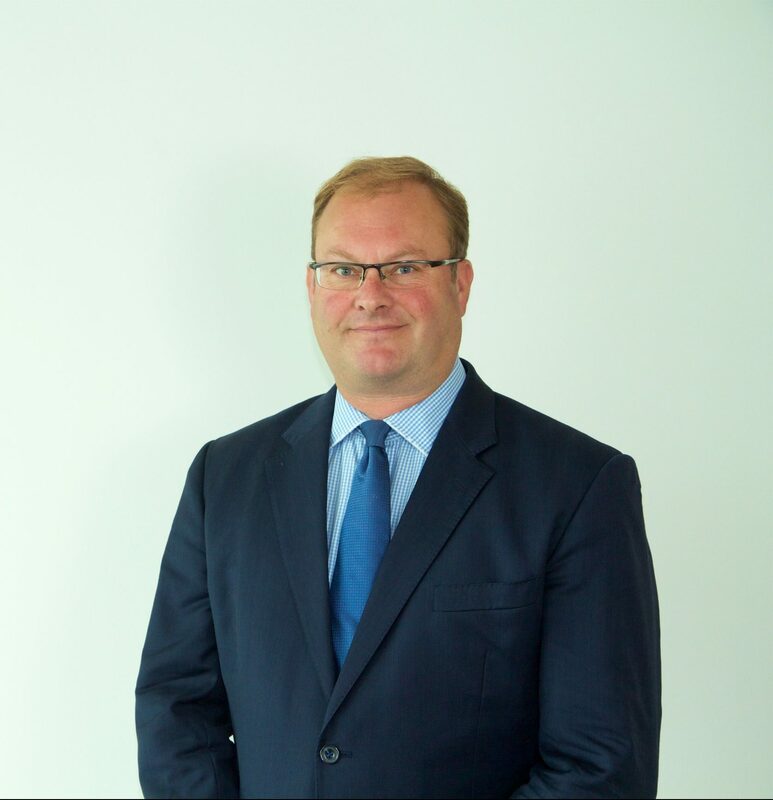 Greg Lomas was previously Head of Corporate and Leveraged Finance, London for Mediobanca S.p.A. He built this business from scratch, together with Alastair Brown over nearly five years. Lomas previously spent nine years as Head of European Loan Syndicate at CIBC World Markets, where he worked with Alastair Brown and José Benedicto. He played an instrumental role in the development of the warrantless mezzanine market in Europe. Prior to that he worked at UBS Warburg and Kleinwort Benson. 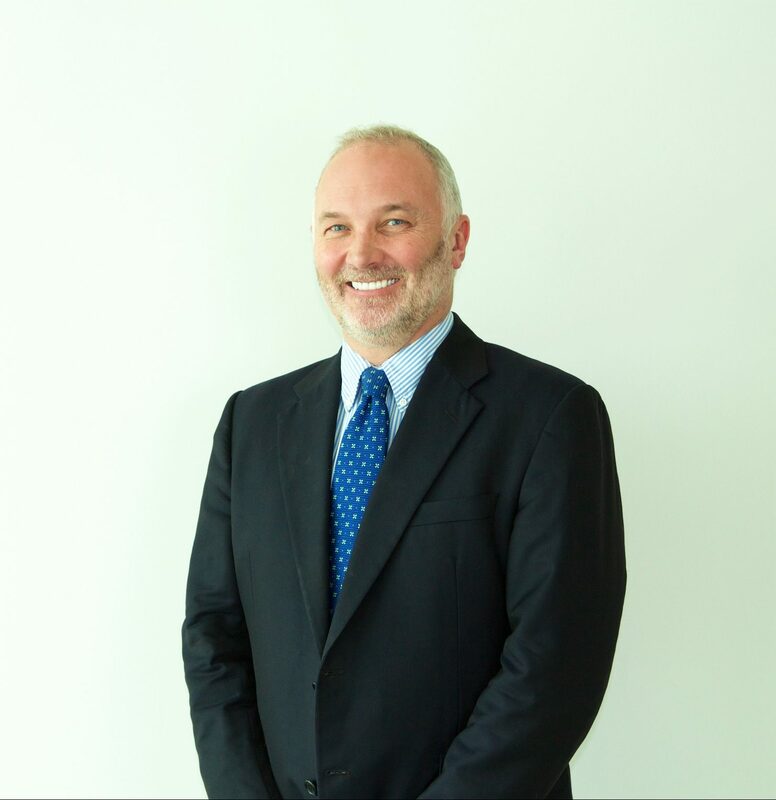 Alastair Brown was previously Managing Director, Corporate and Leveraged Finance for Mediobanca S.p.A., a business which he built from scratch together with Greg Lomas. Brown previously worked in the financial sponsor leveraged finance origination teams at Barclays Capital (where he worked with Gordon Watters and José Benedicto), Merrill Lynch International and CIBC World Markets (where he worked with Greg Lomas). He also worked at Citibank. 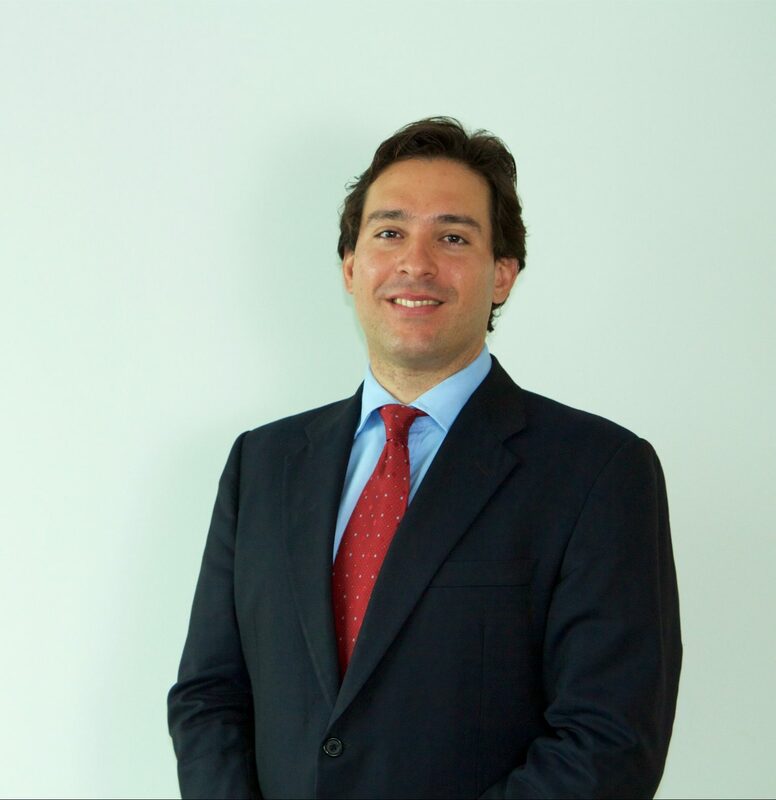 José Benedicto most recently worked in private equity at Investindustrial, originating and executing private equity investments in the SME segment across the UK and continental Europe. Prior to that he worked in the financial sponsor leveraged finance origination teams at Barclays Capital (where he worked with Alastair Brown) and CIBC World Markets (where he worked with Greg Lomas). Prior to this he worked at Merrill Lynch International.